THE FOAMING AGENTS FOR THE PRODUCTION OF CELLULAR CONCRETE ARE THE RESULT OF OVER 40 YEARS’ EXPERIENCE IN THE SECTOR. Isocem S / X is a foaming agent formulated for the use of High-Tech technology to guarantee the maximum performance obtainable from cellular concrete. Isocem S / B-N is a foaming agent made in 2015. More concentrated and totally vegetable, it was created to meet increasingly qualitative construction requirements. It is not synthetic and does not contain proteins of animal origin. 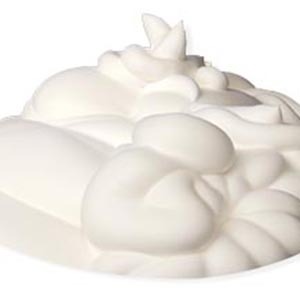 Isocem S / B is a foaming agent consisting of hydrolyzed proteins that create a highly stable foam. It is used for medium-density cellular cement mixtures with sand in which it is essential to obtain the best mechanical resistance. Isocem S / L is a new generation foaming agent, powerful and effective, thanks to natural surfactants mixed with vegetable raw materials. Can also be used as an aerating admixture for cement mixtures of light aggregates. It is used as a percentage of 2.5 – 3%.